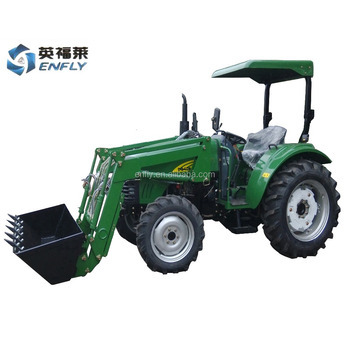 Founded in 1999, Shandong Enfly Grop has been involved in the agricultural equipments, diesel engine and fiberglass materials. 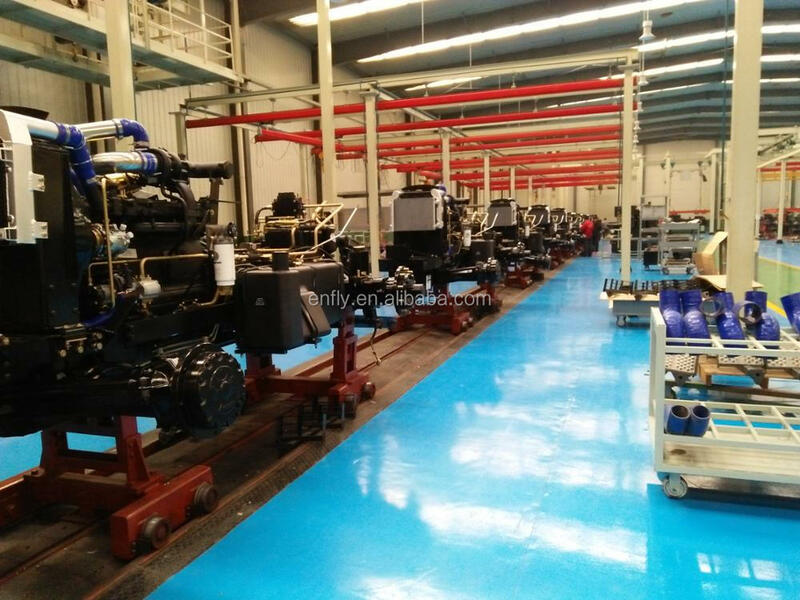 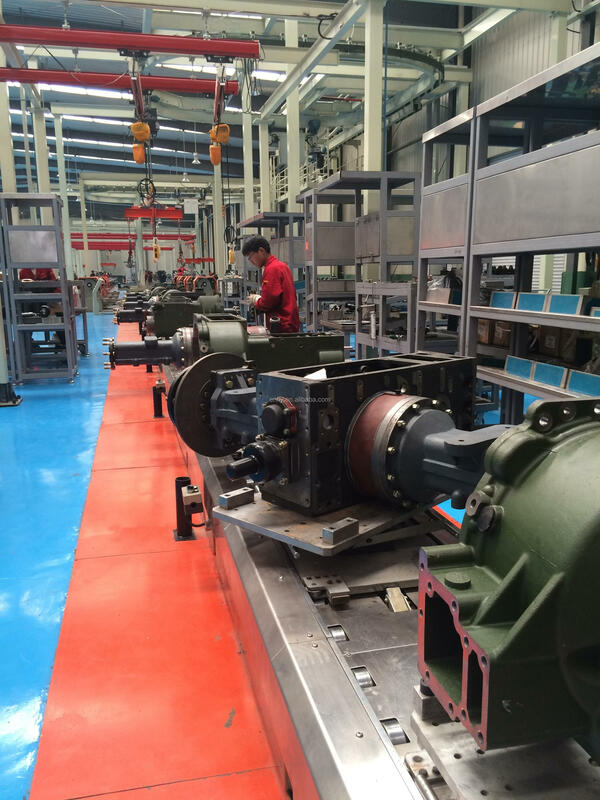 As one of the leading manufacturers and traders of Tractor and Diesel Engine in China, ENFLY is a morden, fast growing group company. 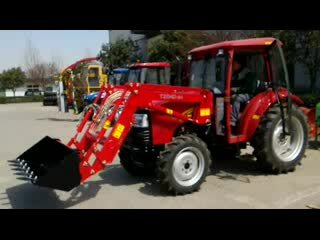 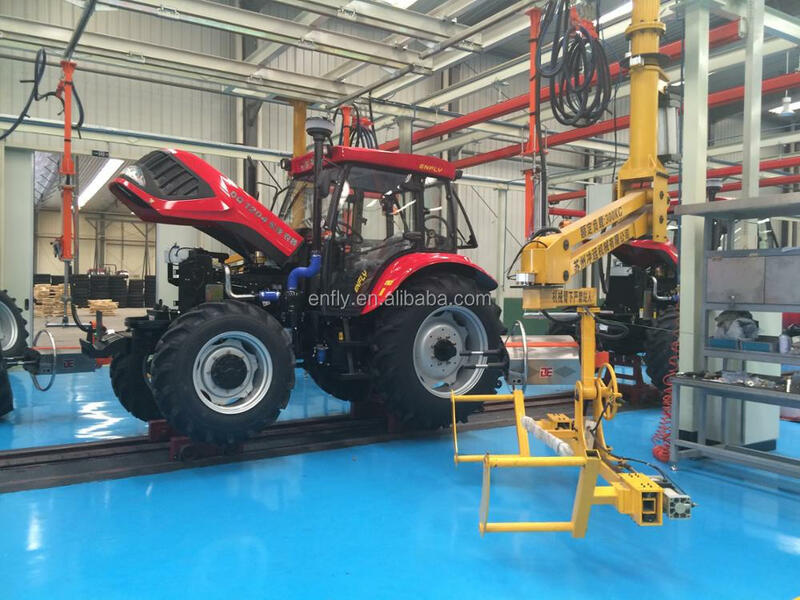 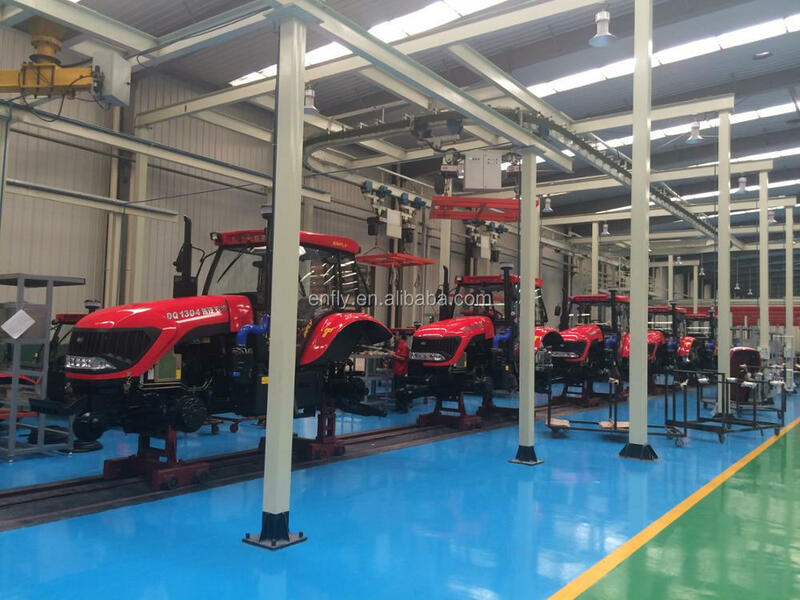 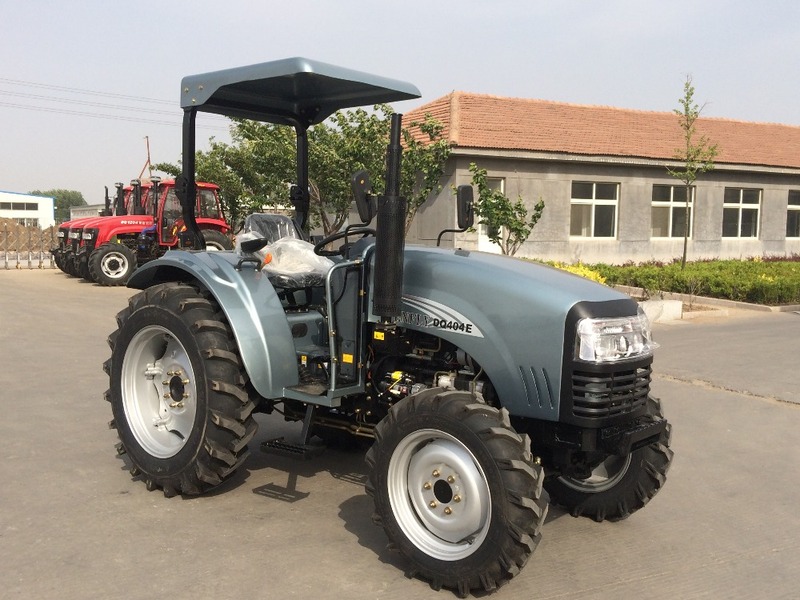 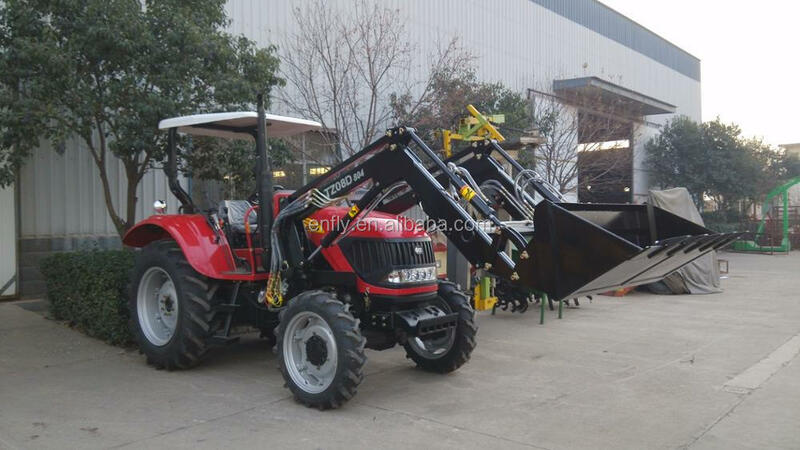 Our company, Shandong Dongqi Agricultural Equipment Co.,Ltd, started tractor business in 2006 as one of ENFLY family group in China and has emerged as the leading company in tractor business. 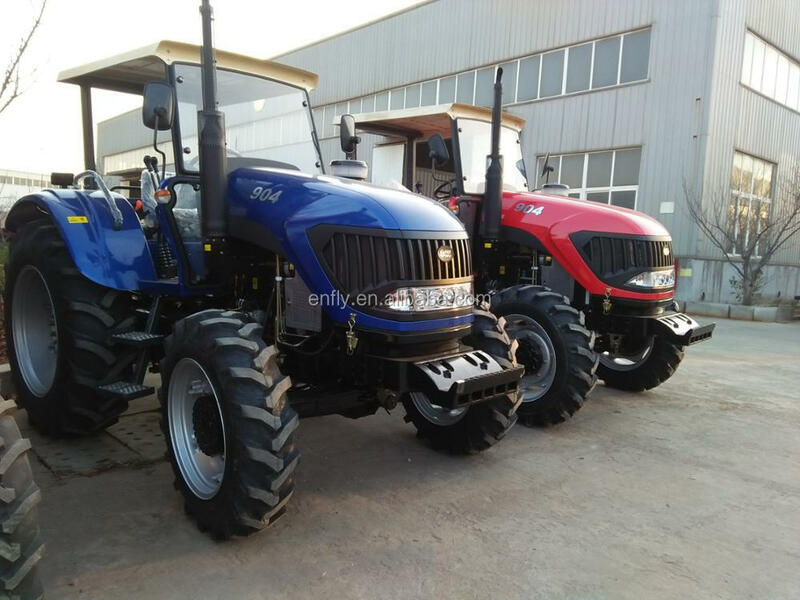 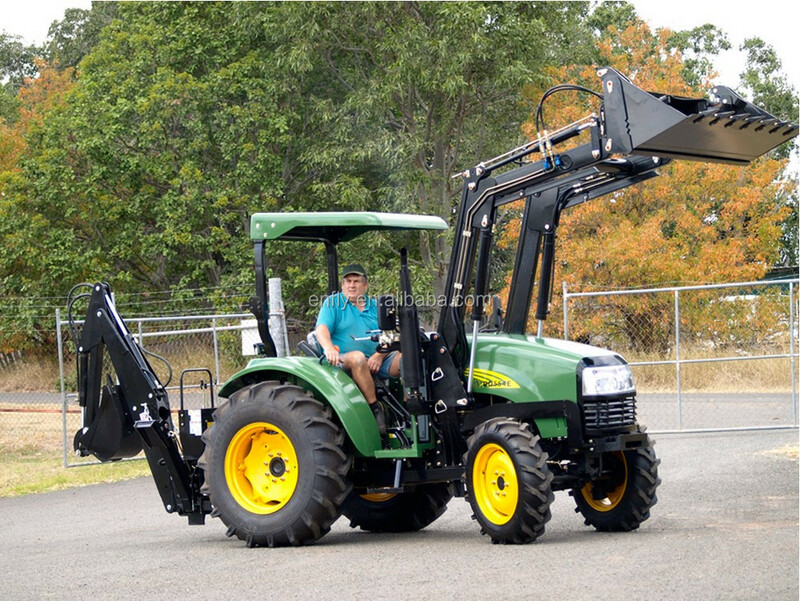 Presently the main products are branded ENFLY and DQ with tractors series from 35hp to 130hp and tractors accessories with annual production capacity reaching 20,000 sets. 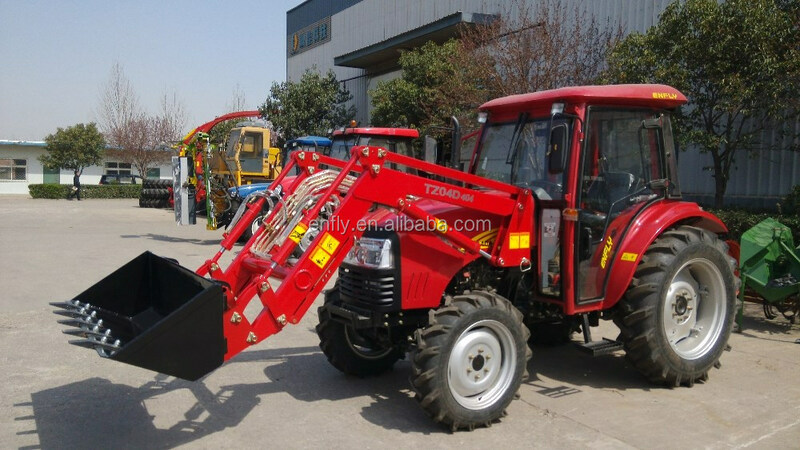 Besides impressive sales result in China domestic markets, our agricultual tractors has been doing exceptionally well in the international markets, espescially in Malaysia, Indonesia, Australia, Tanzania, Ethiopia and Russia. 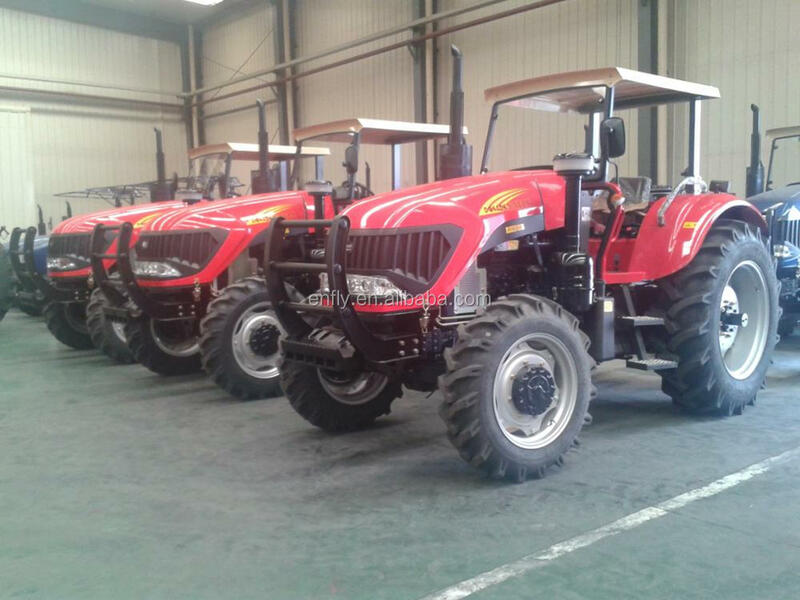 By listening to customers’ feedbacks and understanding their needs, we manage to create a perfect range of tractor that both maximises efficiency while minimizing technical breakdowns and the cost of the tractors. 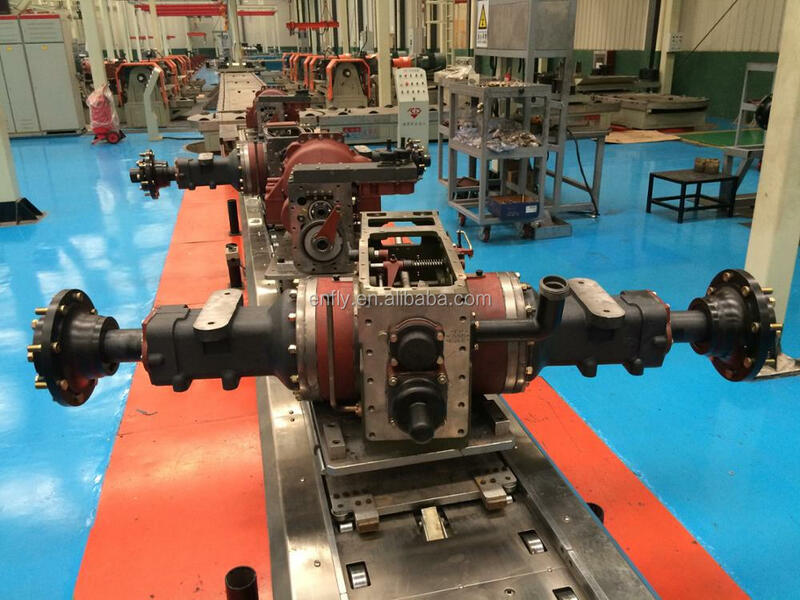 We are obsessed about perfection. 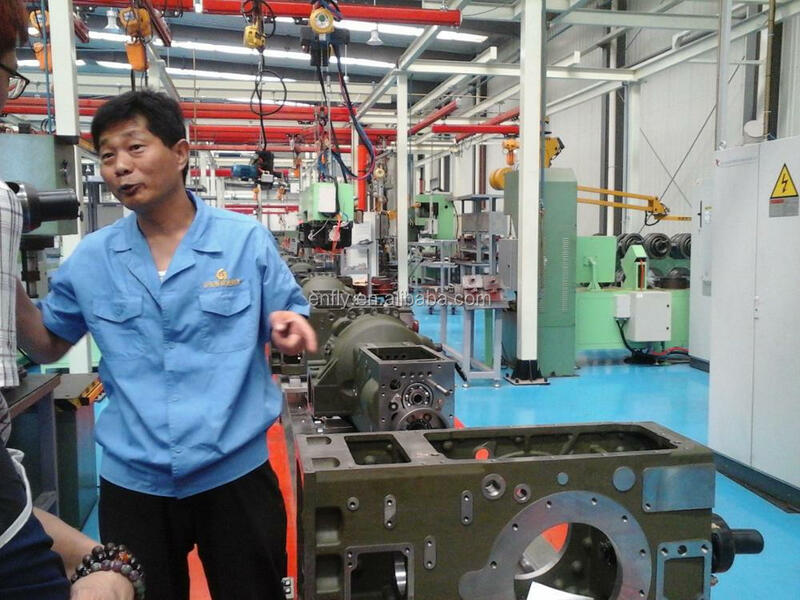 We are always seeking ways to continually improve all functions of our business, from manufacturing to management to after sales services.